Rainbow 6: Patriots has been removed from the GameStop database and pre-orders are unavailable. 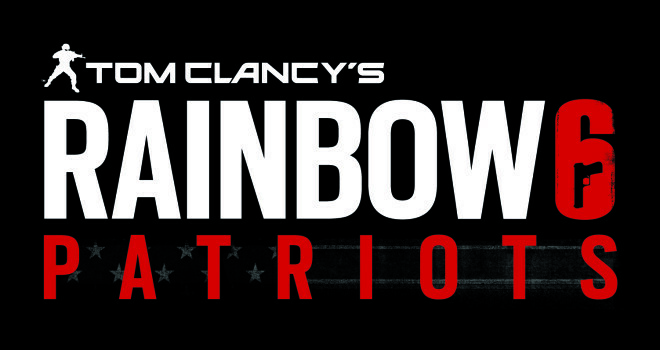 Ubisoft, the game publishers of the Rainbow 6 franchise has not commented on this and hasn’t said anything more about the new Patriots game. However, other retailers still have pre-orders available. Hopefully we will find out more about the game at E3, possibly the game will be on the next gen consoles and thats why the game has been delayed since its first announcement in 2011.